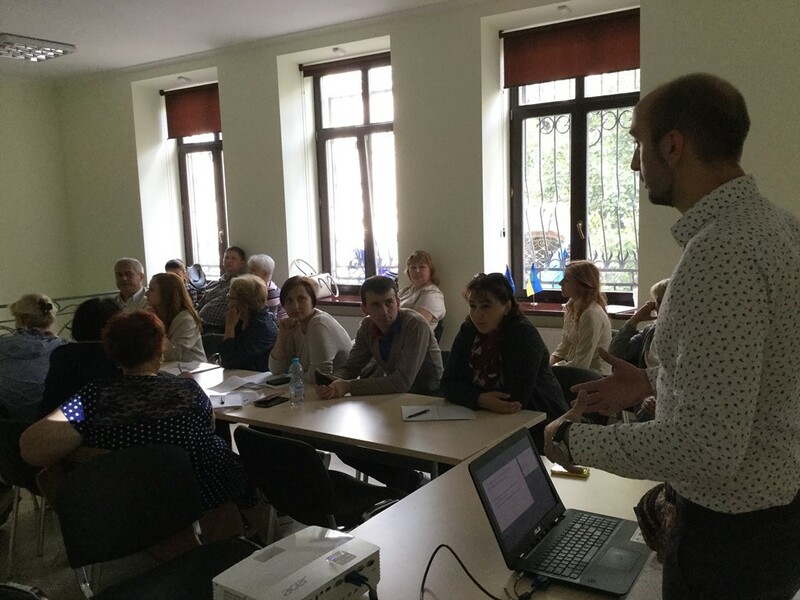 Doctors and healthcare managers from AHs of the Khmelnytskyi, Volyn and Mykolayiv Oblasts came to study the experience of the healthcare reform implementation in amalgamated hromadas of the Lviv Oblast. 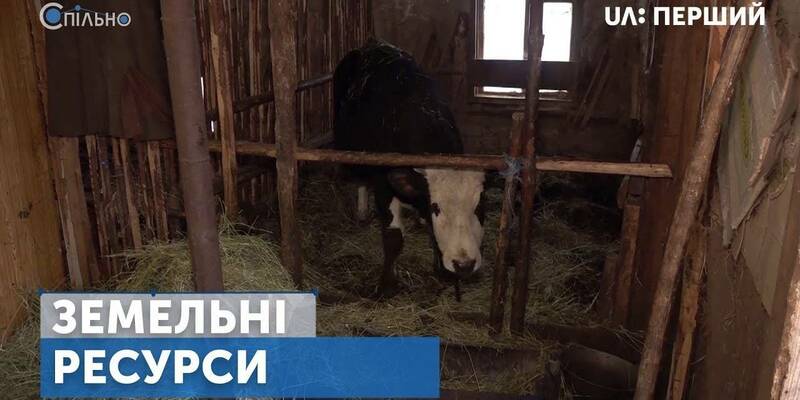 The Zhovtanetska and Davydivska AHs greeted the guests and demonstrated their work achievements. 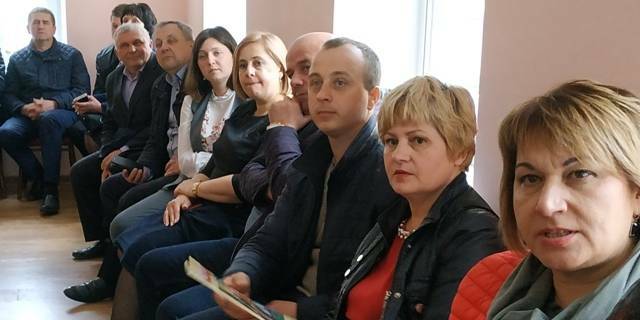 The participants of the study trip were waiting for successful cases to be presented, for the visits to outpatient clinics in both hromadas and useful advice from doctors-managers. 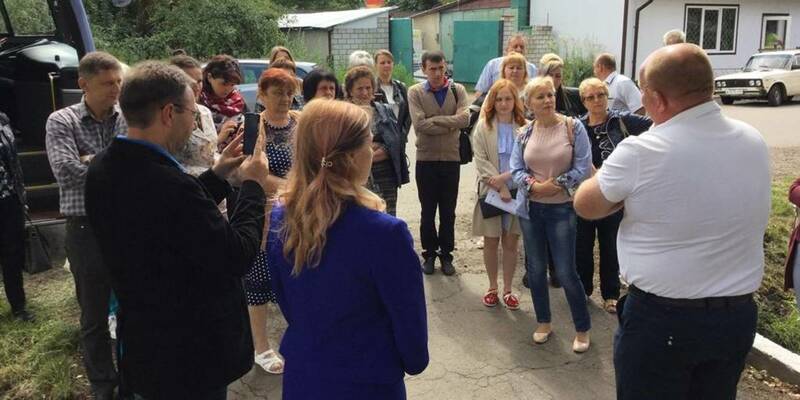 The Zhovtanetska AH was the first hromada visited by the guests from other oblasts. It has two outpatient clinics and seven rural health posts. 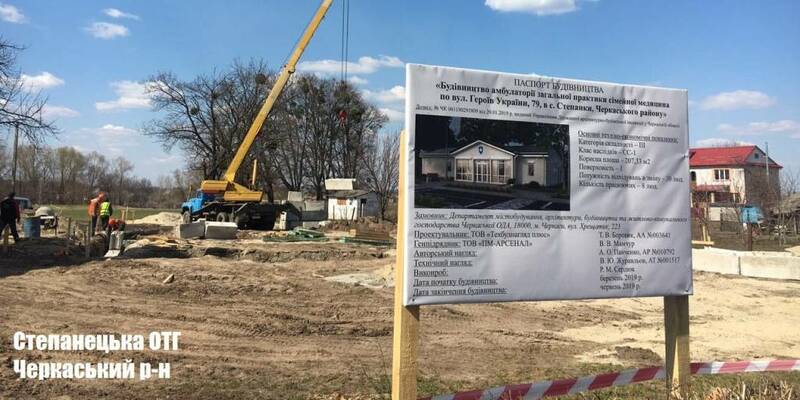 The outpatient clinic in the village of Zhovtantsi, hromada’s central settlement, serves about five thousand people, and the one in the village of Kolodno serves four thousand patients. The Davydivska AH was the next along the route. 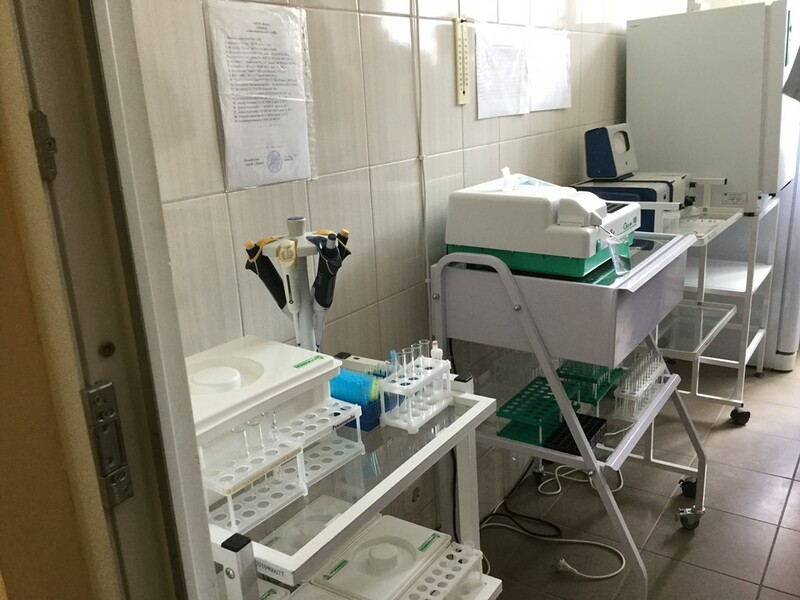 According to the chief physician Iryna Hnativ, the outpatient clinics of the Davydivska hromada are equipped with everything necessary for the medical practice, and soon every doctor will receive a computer for work. 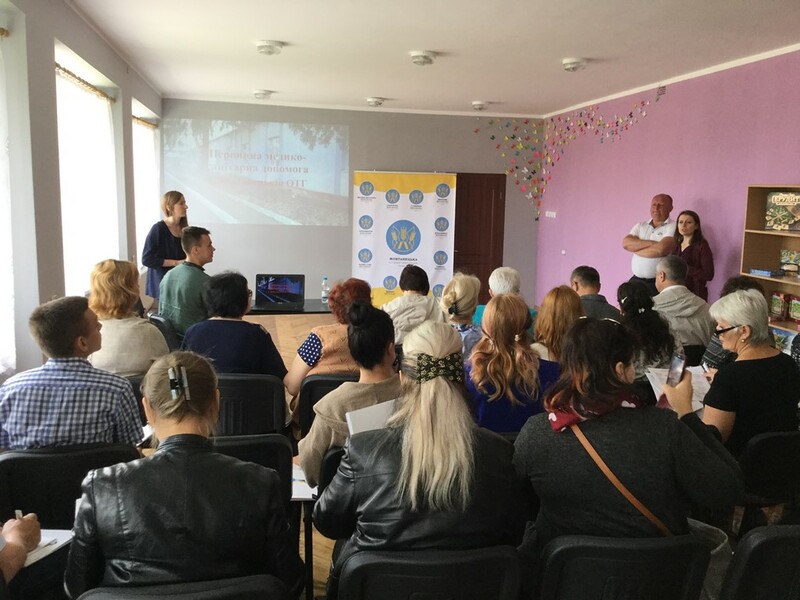 The study visit was organised by the Lviv, Volyn, Mykolayiv and Khmelnytski LGDCs, with the support of the U-LEAD with Europe Programme and MinRegion.